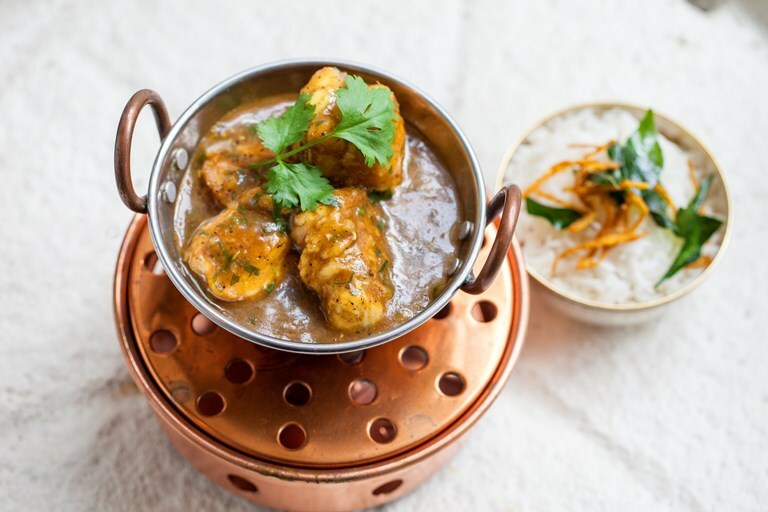 With a fantastic selection of spices and seeds adding a sophisticated depth of flavour, anyone who tries this easy fish curry recipe by Mark Hix won't believe just how simple it is to make. The hearty lentils and chunks of succulent fish (the chef recommends monkfish tail or halibut collar, the cheap, flavourful cut favoured by those in the know) make this curry recipe makes a filling and satisfying pescatarian meal. Remember to allow the lentils plenty of time to soak before cooking.